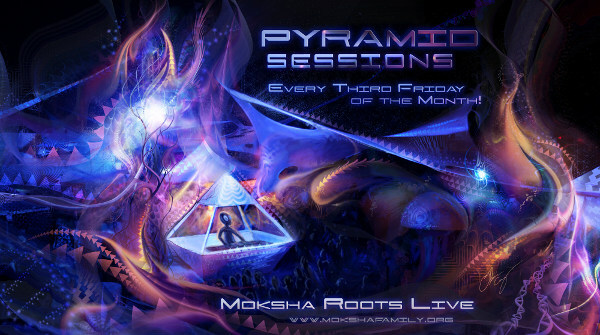 Moksha Family presents: “THE PYRAMID SESSIONS” during *Moksha Roots Live* every third friday! Exotic Electronic, World, Dub, Downtempo, Conscious Hip Hop, Chillstep, Moombahsoul, Psybient, Glitch Hop, Bass, Acid Jazz, Liquid Funk & more! 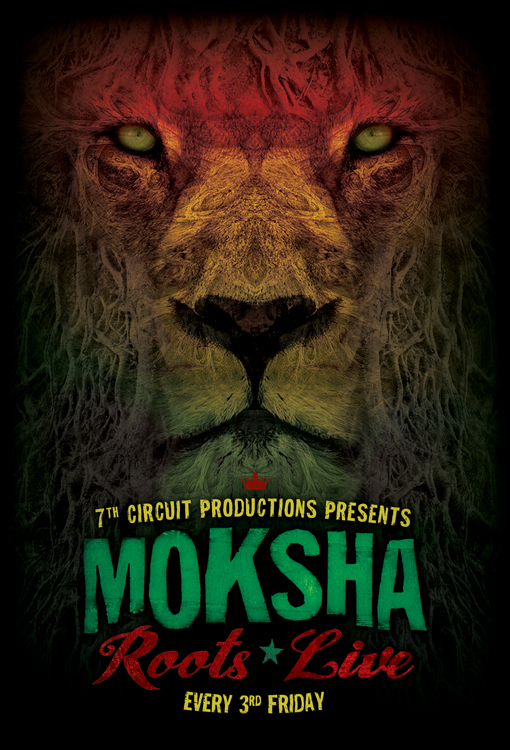 All performers are no stranger to the Sonic Alchemy of Musical Magic and are sure to treat your ears, hearts, & feet with Mind Expanding Grooves. Finding out who we each other are just by recognizing the essence of our souls energy! BEST MASK GETS A SPECIAL SURPRISE!